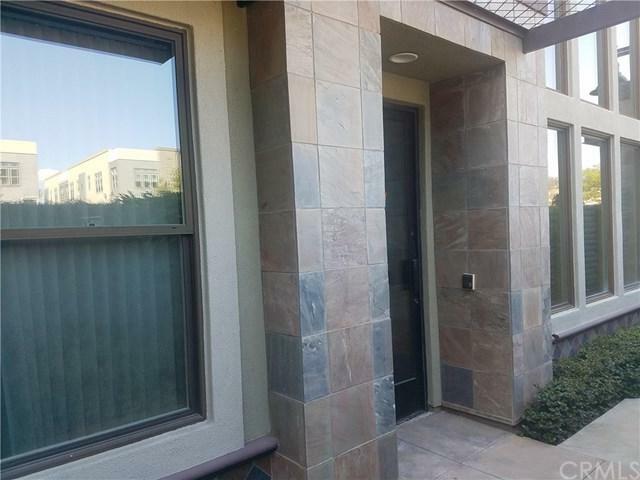 Great Condo located in Artist Walk Village - 2bed 2bath in Downtown Santa Ana area (DTSA). Very close to Freeway 5, 57, 22 and 55. Walking distance to Orange County's best restaurants and galleries, music venues and lounges like Chapter One, Playground, 4th Street Market, The Yost Theater, Velvet Lounge, etc. Great Condo located in Artist Walk Village - 2bed 2bath in Downtown Santa Ana area (DTSA). Very close to Freeway 5, 57, 22 and 55. Walking distance to Orange County's best restaurants and galleries, music venues and lounges like Chapter One, Playground, 4th Street Market, The Yost Theater, Velvet Lounge, etc. Listing provided courtesy of Platinum Empire Real Estate. Listing information © 2019 San Diego MLS, Inc.